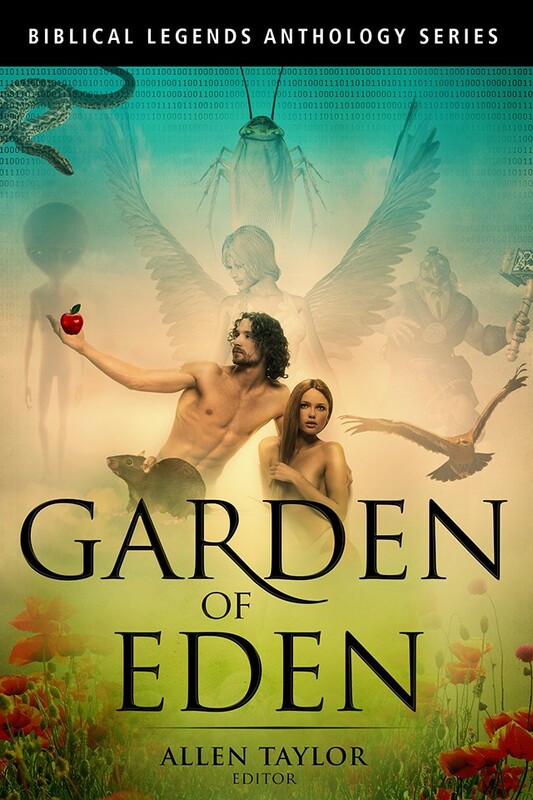 15 Authors give their interpretation of the Garden of Eden, addressing the speculative question, "Who was with Adam and Eve in the garden?" You'll be surprised, shocked, frightened, and amused. Every page is riddled with great prose from great writers. These authors take speculative fiction into a whole new arena with weird characters and strange situations.